Another leak? 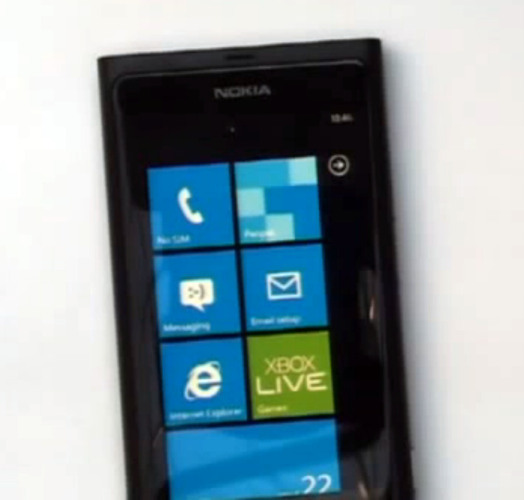 Not really – Nokia CEO Stephen Elop in what he thought was a camera-free environment introduced or rather showed off Nokia’s new offering – Sea Ray – yes Nokia’s first device powered by Microsoft’s Windows Phone 7 OS. Despite the – oh so genuine request from the CEO, some of us could not resist but take some photographs. 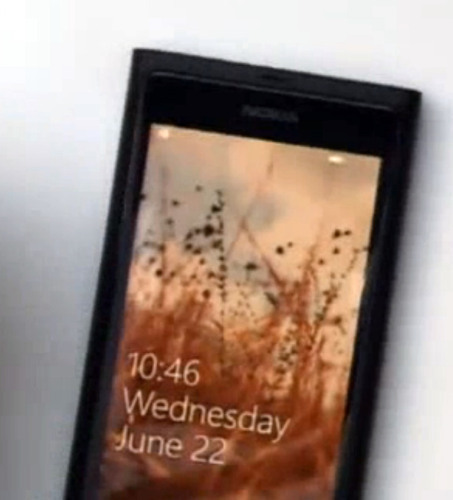 The device is very similar to the recently announced Nokia N9, but has a dedicated hardware camera key, different LED placement and, of course, it is running on Windows Phone 7 with the Mango update.